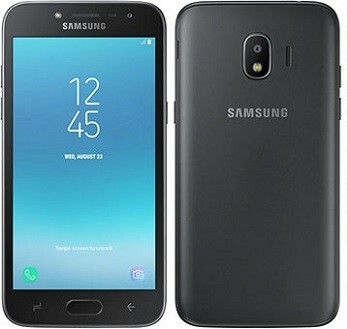 The device is a 4G-enabled Android device running on the Nougat flavor of the OS experienced through Samsung’s custom user interface — The Samsung Experience. 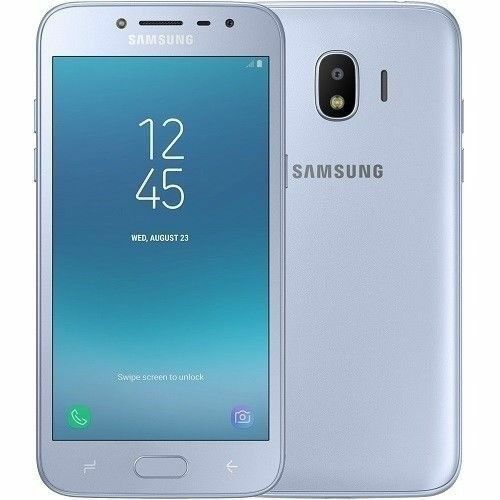 Design-wise, the Samsung Galaxy Grand Prime Pro has a plastic-made back and an aluminum frame surrounding it. The display, surprisingly, is a Super AMOLED touch display sized at about 5 inches having a 540 by 960p resolution and a pixel density of about 220 pixels per inch. Under the hood, the device features a quad-core chipset clocked at 1.4 GHz (Qualcomm’s Snapdragon 425) and an accompanying Adreno 308 GPU for handling graphics. Memory-wise, 1.5GB of RAM is present for a ‘seamless’ multitasking experience and 16GB of internal storage is available. The cameras on the Galaxy Grand Prime Pro, like every other feature we’ve touched on in this article, are modest, to say the least. The front-facing shooter is a 5-megapixel lens with an aperture width of f/2.2 and a dedicated LED flash, while the primary camera is an 8-megapixel lens having the same aperture width and a single LED flash positioned directly beneath it. To keep the device always chugging, Samsung slipped in a non-removable 2600 mAh Li-Ion battery which is juiced up via the microUSB 2.0 port featured at the bottom of the device. 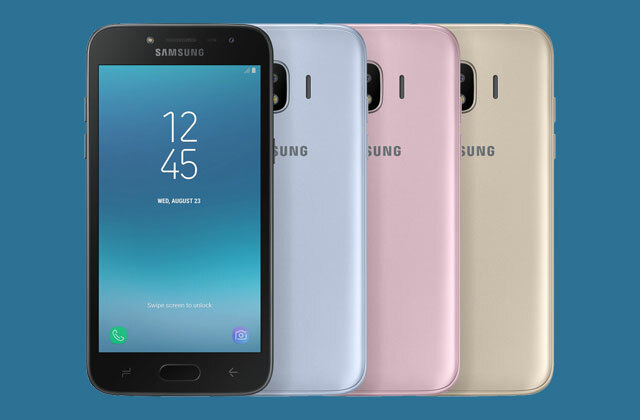 The Samsung Galaxy Grand Prime Pro is currently available in Nigeria for a starting price of about ₦45,000.